This is generally the place where I offer you the quick highlights of the night’s ballgame and identify the big moments. Today’s going to be a bit different because well, I had a very distant experience with this game. The game started as I was crossing into South Carolina on my way to Myrtle Beach. The At Bat app was grabbing the radio signal for about two batters. I remember a Trout double. Then nothing. Then it came back in and Drew Smyly (1 GS, 9 IP, 4.00 ERA, 3.72 FIP, 0.1 fWAR) was starting to struggle. 4-0. Uh oh. We finally reconnected at 4-1. Then it was 8-1, uh oh again. 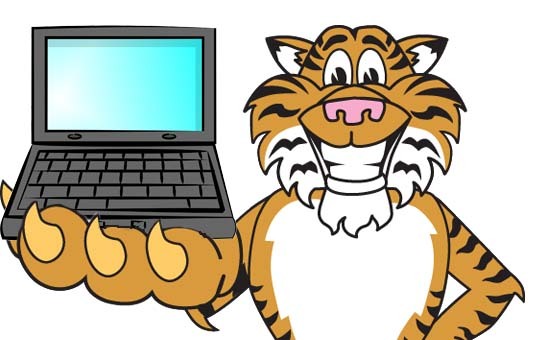 I don’t know how everyone looked, but it sure doesn’t appear as if Smyly or Putkonen had great nights against the Angels, but then the Tigers bats rallied back as I was hooking up the hotel WiFi. A five run inning! Back in the game, 11-6! By the time I was settled in, the last two innings were coasting to a close and the Tigers came up short despite a 9th inning threat. This won’t be a game I remember, but it will be one that sticks out. Sorry I can’t give you more analysis than, “Hey, that seemed weird!” The club will try to even the series on Saturday with Max Scherzer (3 GS, 20 IP, 2.70 ERA, 2.60 FIP, 0.6 fWAR) on the hill. Smyly pitched poorly, and lasted for 3 innings. Putkonen pitched horribly. Kinsler, Justin Miller and Phil Coke were bright spots. Dan and Jim were hopeful that a few threats late would help the Tigers carry a good feeling into tomorrow’s game.